Surprise! iPhone 4 and 3GS continue to lead in U.S. smartphone sales in the third quarter. One of the leaders in market research, NDP Group, has published some new third quarter results in the mobile phone market. Apple has dominated the top two spots in sales for the third quarter while the remaining three consists of Android devices. Although Apple is the leader in the U.S. smartphone sales, Android is a worthy competitor. 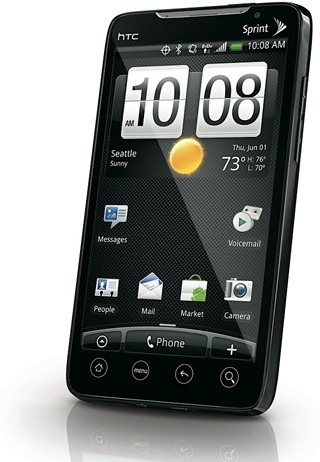 Android devices have surpassed Apple’s iOS, leading with 52% of sales for the quarter. This compares to a 29% share held by the Cupertino company. Apple has maintained their previous quarter holdings: the same top spots with the same two handsets. This goes to show that while the older 3G model was launched in June of 2009, it has not hindered its hold on the U.S. popularity. The iPhone 4S was released in October of this year, much later than was expected. This indicates further opportunity for retailers to improve revenue numbers by focusing marketing efforts on selling more accessories. 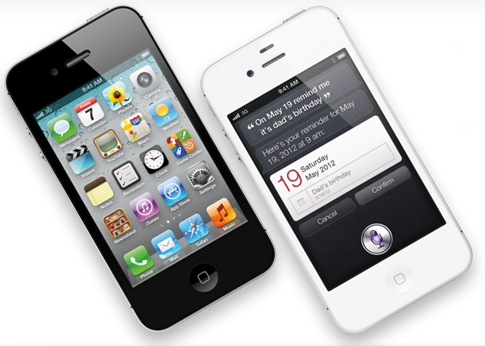 With the iPhone 4s breaking sales records this year, expect to see the Siri powered handset high up in the next quarter’s ratings. Also, with more innovating use of the Android software, don’t expect to always see Apple dominating sales figures for too long.